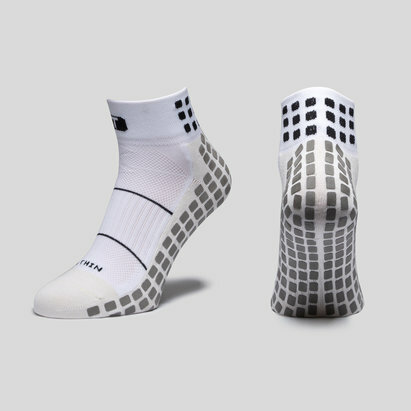 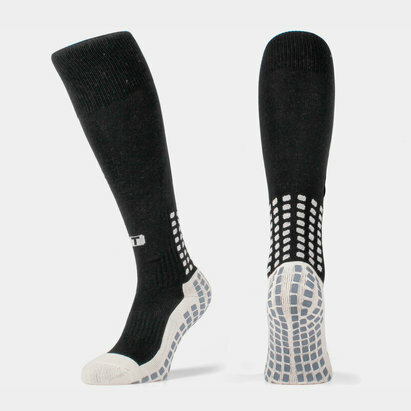 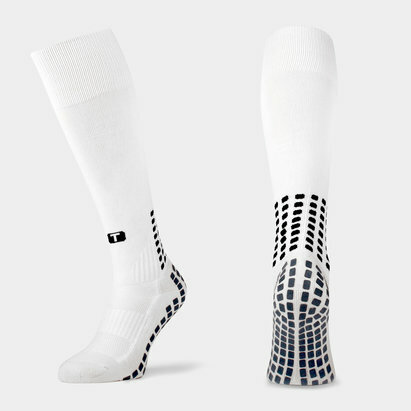 The revolutionary apparel taking the football world by storm, Trusox is actually based on an utterly straightforward concept - non-slip football socks which prevent your feet from sliding around while you're wearing your boots. 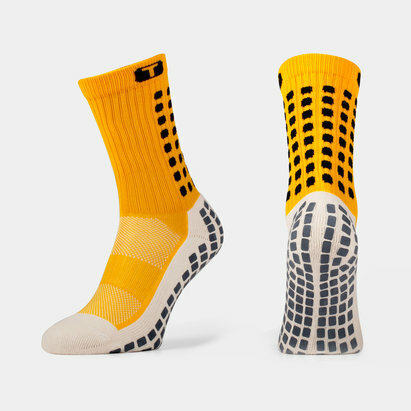 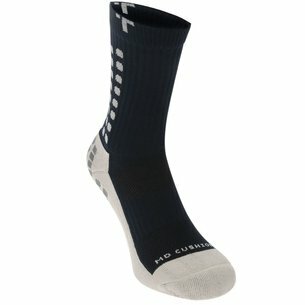 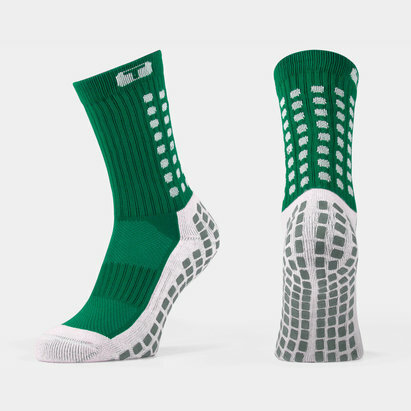 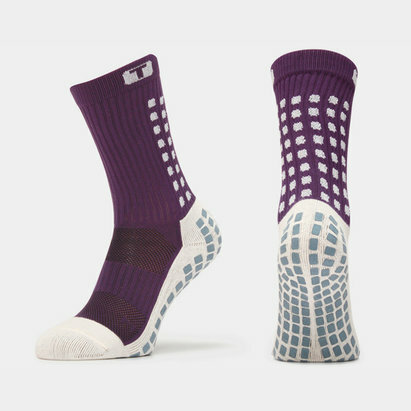 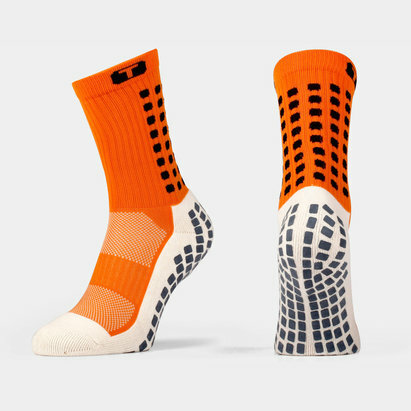 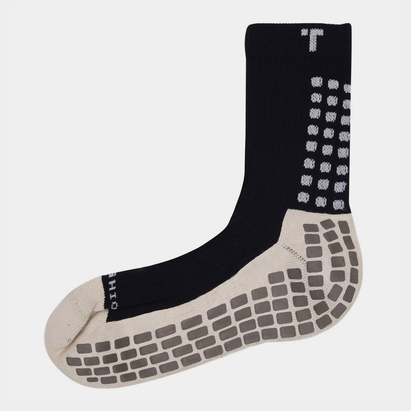 Trusox lets you concentrate on playing your game without having to worry about your foot slipping about inside the boot. 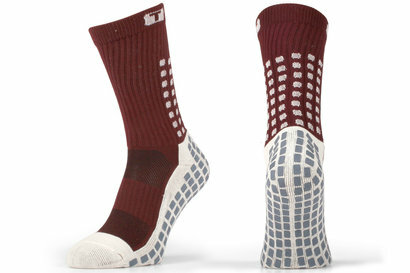 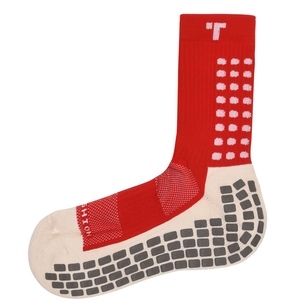 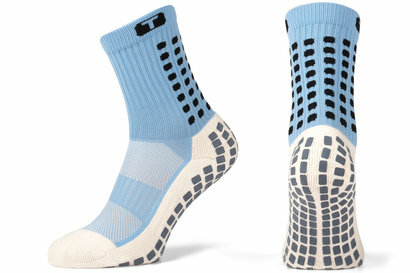 Check out the full Trusox collection at Lovell Soccer.